Internet Access for Every School: Yes or No? Today’s classrooms are dynamic spaces where teachers and students communicate, share and challenge each other’s ideas. The Internet is not an ‘approach’ to education. Rather, it’s a unique tool that offers a vast amount of resources not available in any other place. Due to the sheer amount of information contained on the internet, information about almost any topic you can imagine is easily found online. Schools around the world have been capitalizing on the power of the internet to serve as a resource where physical libraries are unable to provide answers, and learners need information about certain topics. For example, a teacher teaching a history class can easily pull up pictures or videos of the civil war to use as examples on the spot. A student has a tough question about chemistry or geography? Google it as a group and choose the best of multiple results as classroom material. Another important benefit of the web to a classroom of learners is that they get to look at a topic from different points of view instead of just taking in the thoughts of one author. This helps to broaden their perspective especially about topical issues. Perhaps this is most important in areas without access to the well equipped academic libraries. Internet connection in schools also helps teachers to work more efficiently. Whether it’s researching classroom material, finding resources or details about a particular topic or even video tutorials for classroom projects, the possibilities are endless. In addition to increasing resources, the Internet also fosters and enhances various skills of its users. Communication skills and writing skills can be directly affected through its use. Depending on its incorporation in classroom activities, it may also contribute to the improvement of skills related to critical thinking, problem solving, and group work. The main argument against internet use in classrooms is the fact that it might not be properly monitored. Due to the amount of information available on the internet, it’s understandable that learners with short attention spans may get carried away doing other non-classroom related things. There is also the chance of young learners abusing internet content or becoming involved in malicious online activity. These days, proper firewall systems exist which can be put in place to restrict unwanted sites. 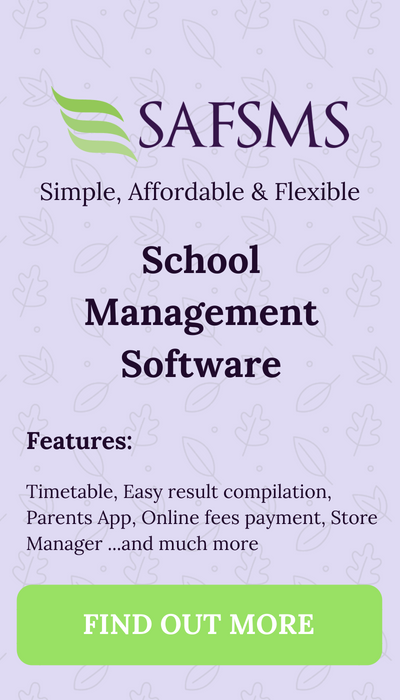 In addition, active monitoring by teachers is possible using tools like NetRef. Technology’s integration into nearly all aspects of education has made Internet connectivity, whether at home or school, essential for kids. Any student without access inevitably falls behind. 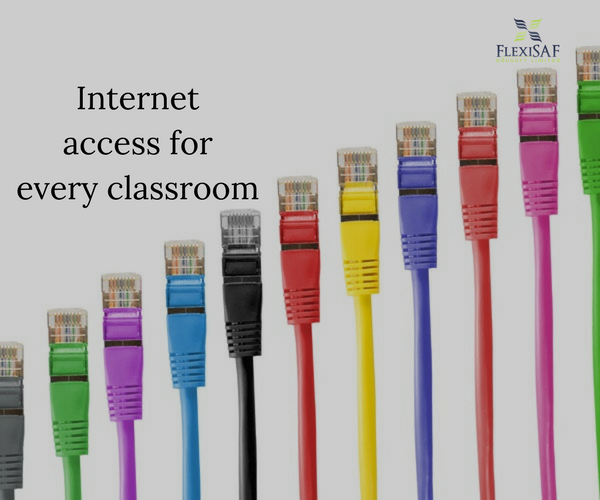 The internet can be brought into the classroom at different levels, depending on the age of the learners. In the recent past, having Internet access in schools might have been necessary strictly for research purposes, but nowadays many schools around the world are taking full advantage of the web’s power. Here in Nigeria, some schools are beginning to hand out classroom notes online and even tests/assignments are now administered online. However, considering connectivity challenges and costs, many schools are still unable to have stable/working internet connections. Do you believe Every Classroom should Have Internet access? How best do you think it can be achieved? 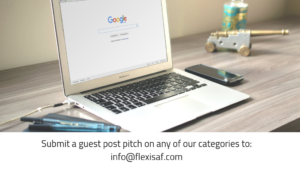 Take this poll on Twitter now to influence the result and follow us @FlexiSAF to have your say in future discussions!